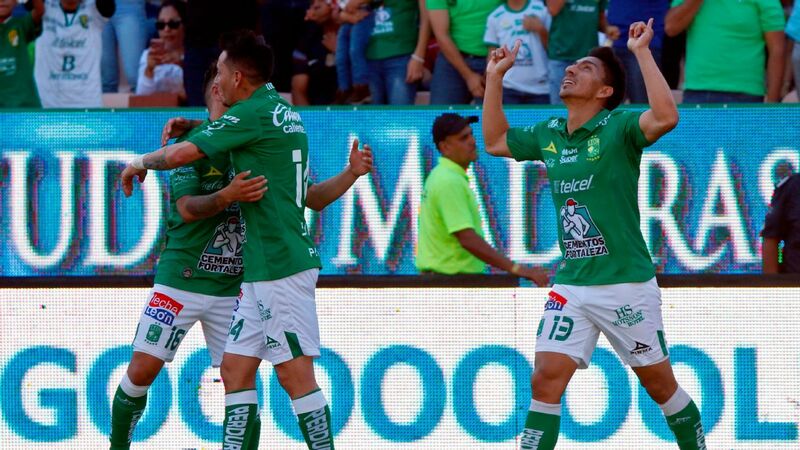 After a 1-1 first-leg draw, Monterrey returns home to play a Tijuana side that hasn't won on the road all year. TIJUANA, Mexico -- The Liga MX quarterfinal series between Club Tijuana and Monterrey is far from over. Following Wednesday night's 1-1 draw in the Estadio Caliente, it's still completely up in the air whether Xolos or Los Rayados will emerge from Saturday's second leg victorious. 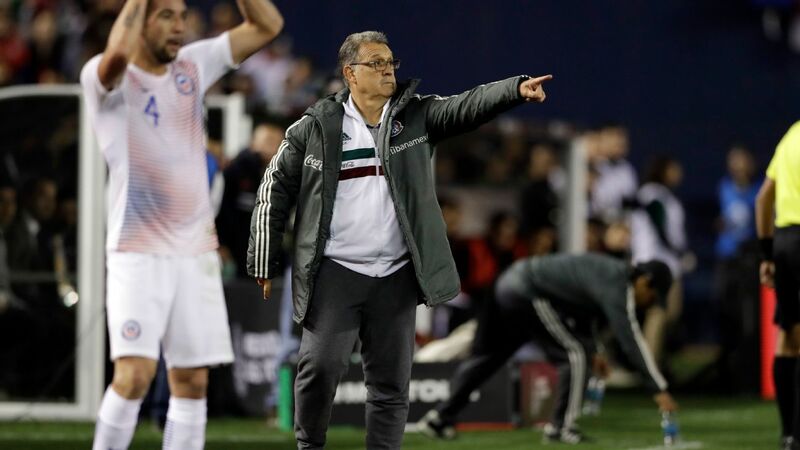 Despite the fact that Monterrey entered the quarterfinal series as the favorite, the squad's manager wasn't exactly shocked with the Tijuana side that held Los Rayados to one goal in the first leg. 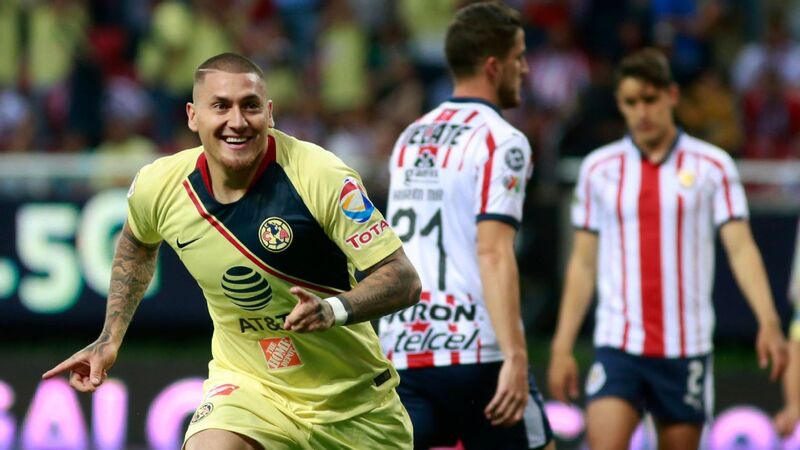 "Mexican football is very even, this case is no exception," said Monterrey boss Antonio Mohamed after the match. "[On Wednesday], [Monterrey] didn't play well, but they played with heart and that is important." That "heart" from Los Rayados was evident in the first half. 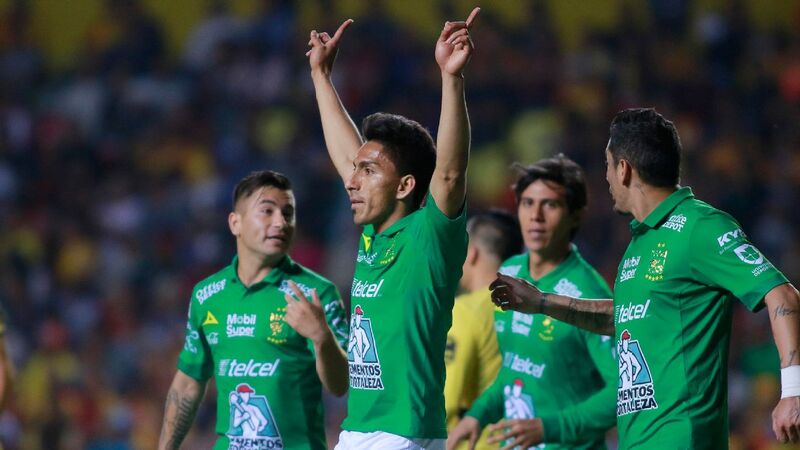 Monterrey was hungry to find an early goal, and thanks to a brilliant long-range shot from Dorlan Pabon, it was eventually able to take a 1-0 lead by the 39th minute. Heading into halftime with more dangerous chances, there was no doubt that the visitors were worthy of holding their slight edge in the scoreline. All that said, Xolos responded with a golazo of their own in the second half. In the 53rd minute, Ignacio Rivero sent the Estadio Caliente crowd into a frenzy with a thunderous free kick that found the back of the net. 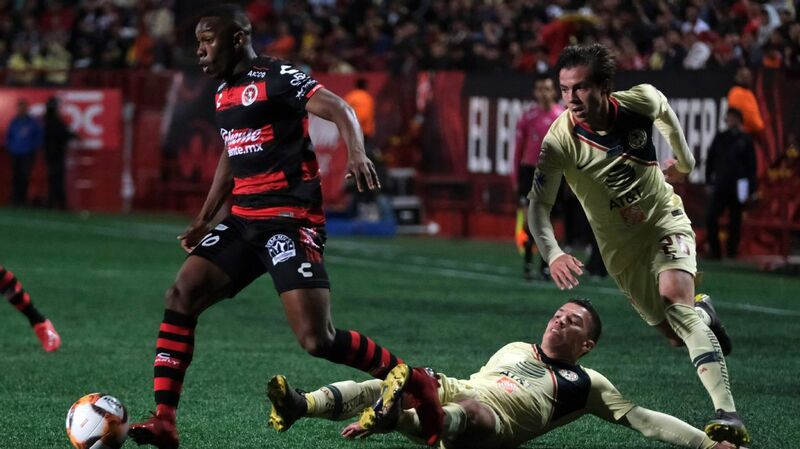 Following the goal, Xolos continued their drive for another, forcing Monterrey's men deeper into their own half as the game progressed in Tijuana's favor. 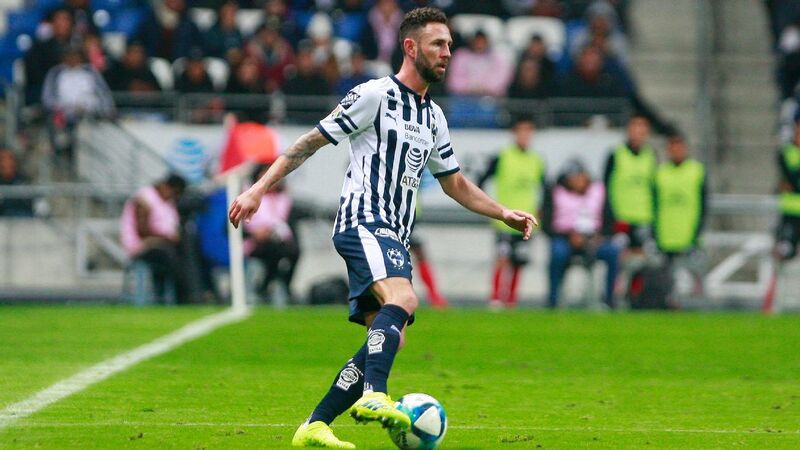 That second goal never arrived for Xolos, and although Los Rayados appeared lucky to finish with a 1-1 draw once the final whistle blew, winger Aviles Hurtado appeared comfortable with the result. 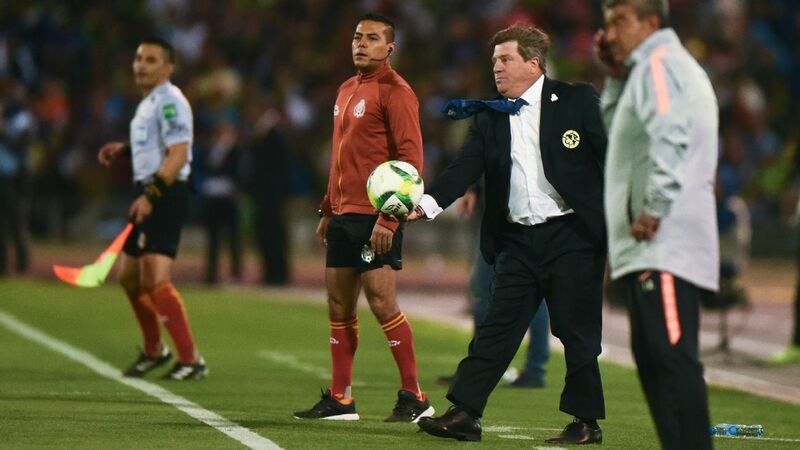 "It was a good game, it's a difficult rival with a difficult defense," the Colombian said after the game. "[Now] we have to think about the home leg, we have the confidence to get a good result." Tijuana manager Diego Cocca, who didn't seem to be bothered with the lack of a game winner, also seemed at ease with the draw at home in the first leg. "I am fine because the team did what it was supposed to. I am grateful to the team for maintaining that effort and maintaining our idea of game and work," Cocca said. "The challenge is now to try and do it on their field. If we can keep being solid and playing like this we are going to have scoring chances and if we can score, there's always a chance to win." 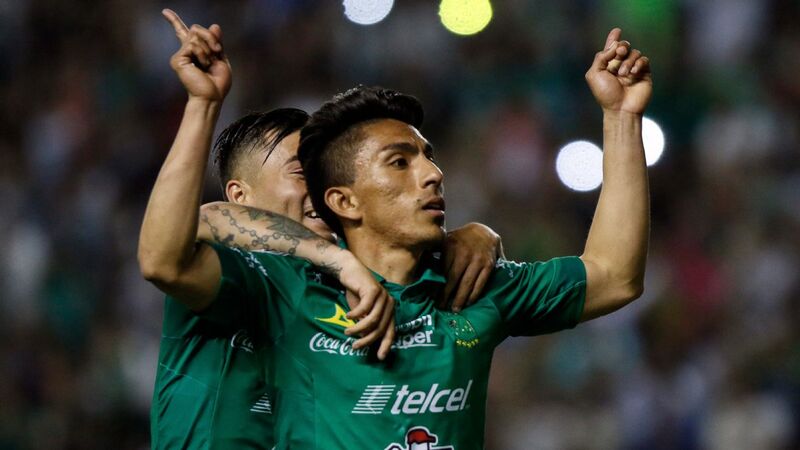 Cocca was positive looking ahead to the weekend, but when you consider his side's form away from home, it's possible that Tijuana's resilience against one of the title favorites might soon come to an end. 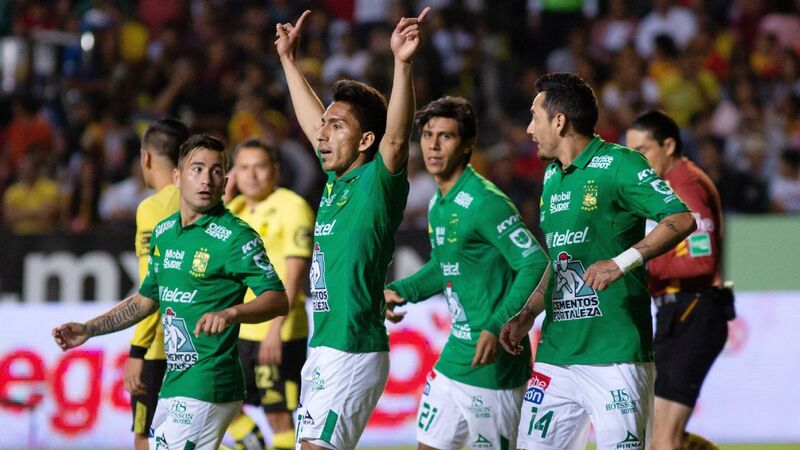 Xolos finished the regular season without a single away victory in 2018. In fact, outside of the Estadio Caliente, Cocca's men were only able to find the back of the net once in their eight away games. 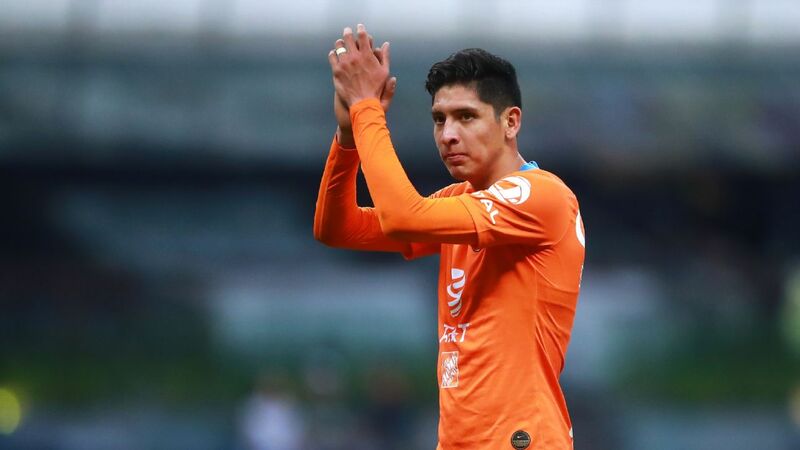 As for Monterrey, Mohamed's squad has only stumbled to a loss once in the Estadio BBVA Bancomer this season. 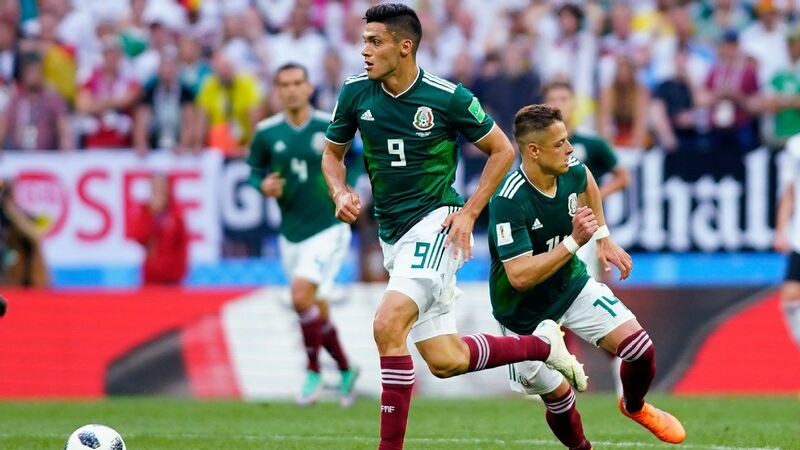 With 18 goals in eight home matches, it's fair to say that Los Rayados will have a massive advantage in Saturday's quarterfinal clash --- especially when you consider the current scoreline. 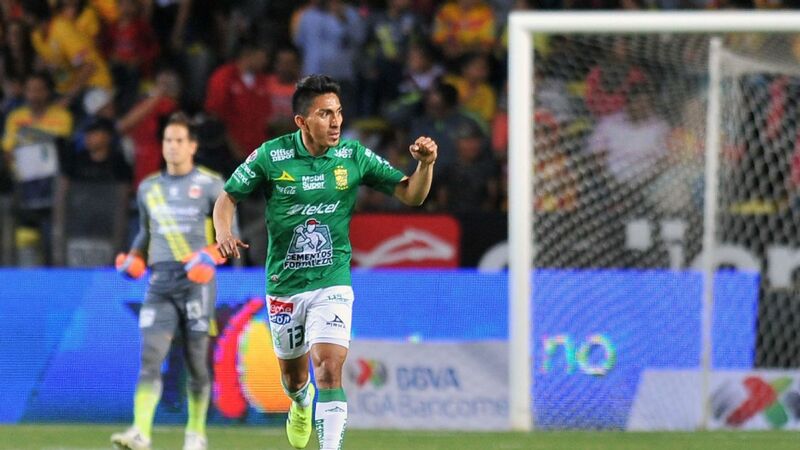 In the case of a 0-0 or 1-1 draw in the second leg, Monterrey would still be able to push through to the semis thanks to the away-goal and higher-seeding tiebreakers. 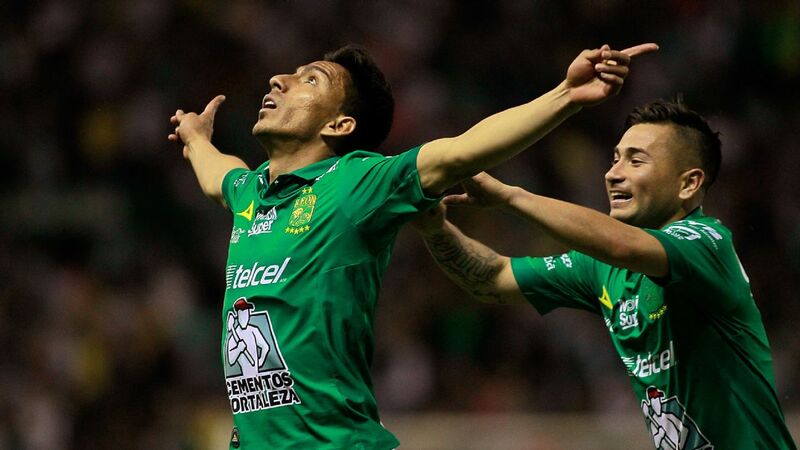 Xolos, on the other hand, either need to beat Los Rayados or collect a draw with at least two goals in their favor. 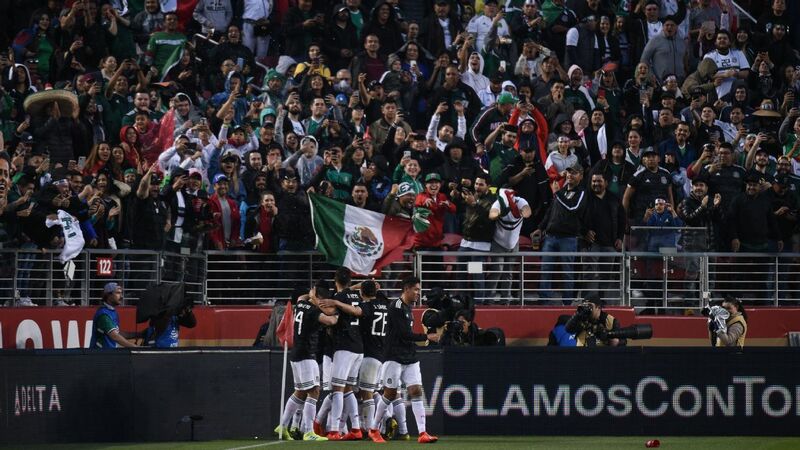 In spite of this, there are those from Tijuana who are feeling hopeful for the away leg. 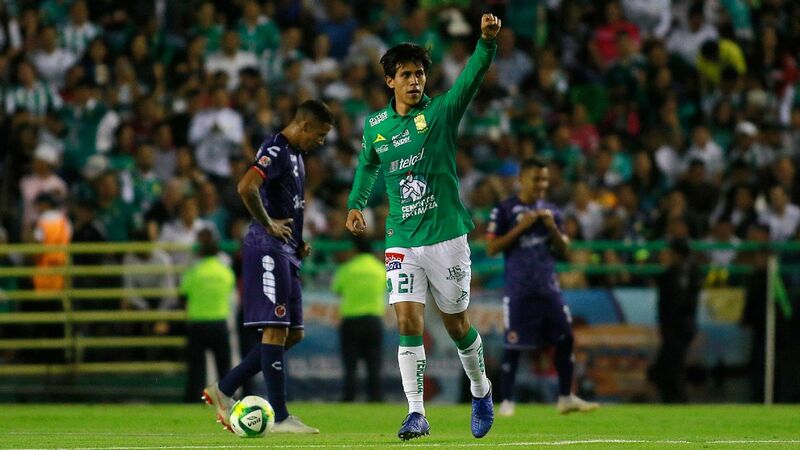 "We're gonna go out to Monterrey and come back with a victory and keep moving on, that's what this team has been waiting for," Michael Orozco said post-game. "It's a different tournament. A lot of people talk about that we haven't won in the away games, but it's a different scenario now. It's time to put in work and I'm very confident my team can do it." 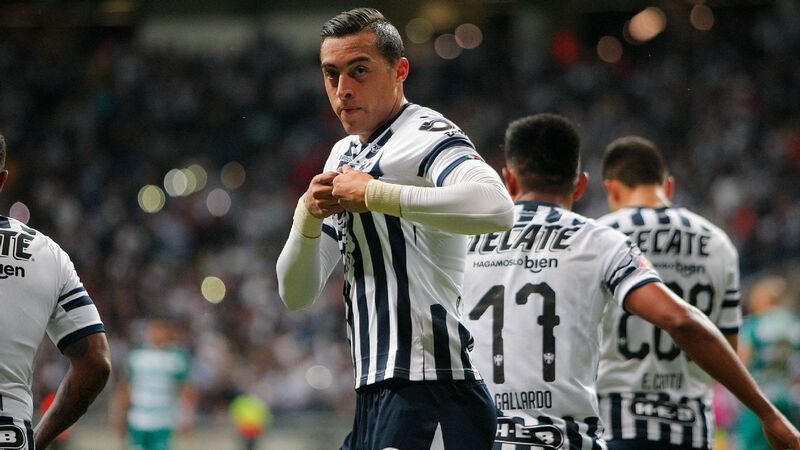 Will Monterrey finally flex its noteworthy attacking muscle? Can Xolos continue their momentum and pull of an upset? With a much desired place in the next round up for grabs, both sides will have 90 more minutes to prove their worth this Saturday night.